Joy Division are reportedly reissuing An Ideal For Living EP on 12″ vinyl for Record Store Day. The info hasn’t been confirmed on the official Record Store Day website yet. The original version of the ep was released in 1978 and includes (A side) “Warsaw” & “No Love Lost,” (B side) “Leaders Of Men” & “Failures.” More info on official Record Store Day releases should be available soon. This year Record Store Day is Saturday, April 19th. Via Joy Division Central. 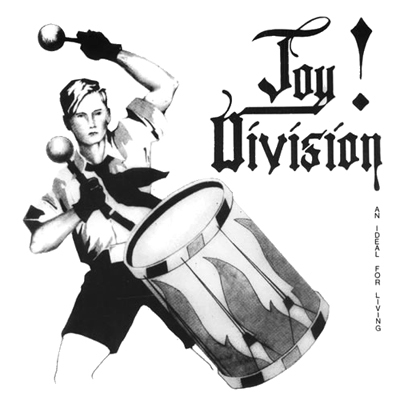 via Joy Division reissuing ‘An Ideal For Living’ for Record Store Day ~ …hang the dj.